I rarely gush over MAC's limited edition collections. They just don't draw me in as other brands do. Plus, they release new collections so often [and in undersupply], that at some point, it stopped being fun for me. While they've rolled out many great products, it's got to have that it factor for me before I stress over how quickly I can have it in my possession. 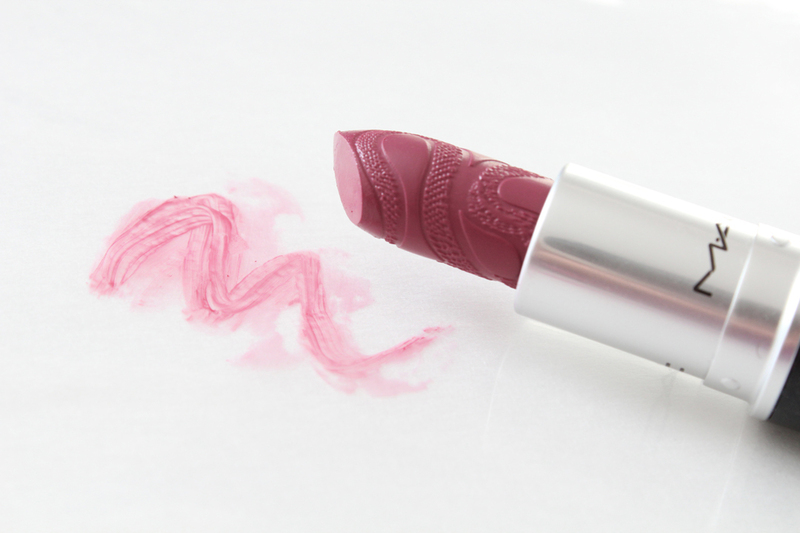 Enter: MAC Plumful from the Year of the Snake Collection. When I saw this beauty in promo pictures, I knew I had to have it. A couple reasons: a) the shade is something I've been eyeing for the last month now, and b) the Snake is my Chinese zodiac sign, so narcissistically, 2013 is the year of me. The packaging is not that different from MAC's regular line. It comes with a special "Year of the Snake" sleeve, and a specially embossed bullet. I love the reptilian embossed design on the bullet. I'm not typically one for snakes [read: they scare the crap out of me] but I think this was beautifully done. Plumful was really difficult to photograph. For some reason, it always leaned more pink in photographs than in real life. It's a beautiful rosy plum shade, though. It's also a lustre finish, which means it's quite sheer but buildable. I've seen this shade look a little different on various people. On some people, it leans a bit darker and plumier, and on others, like myself, it's a little rosier. It's fairly comfortable on the lips. It's my first MAC lipstick purchase in a long time and I have no regrets. It's everything I imagined it would be ;). I even missed that hint of vanilla. This collection releases in stores today (February 7th), so if you're interested in the LE packaging, go check it out because it's sold out online. BUT the colour Plumful is part of the permanent collection, so no pressure. 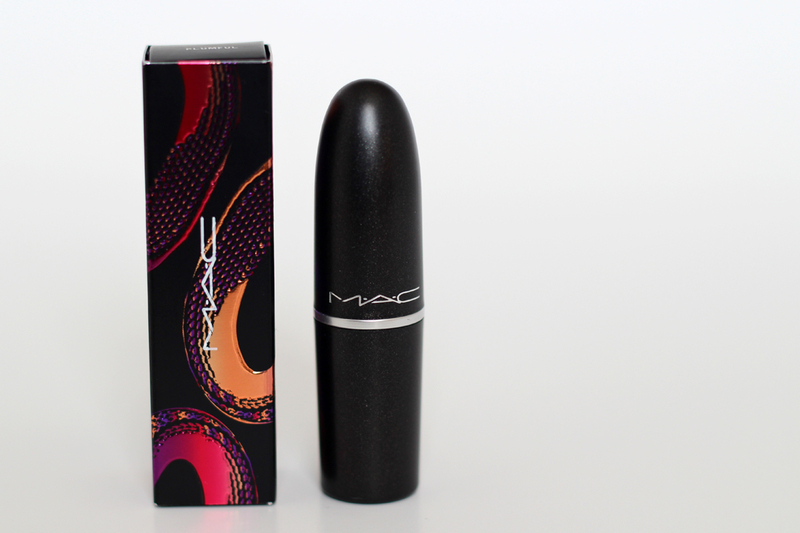 Also, despite being part of a collection, it's the price of a regular MAC lipstick ($18 CDN). What's the last thing you picked up from one of MAC's collections? The embossing is beautiful! I've never tried Plumful before! I think I will now, after seeing it on you -- I think we have a similar undertone. 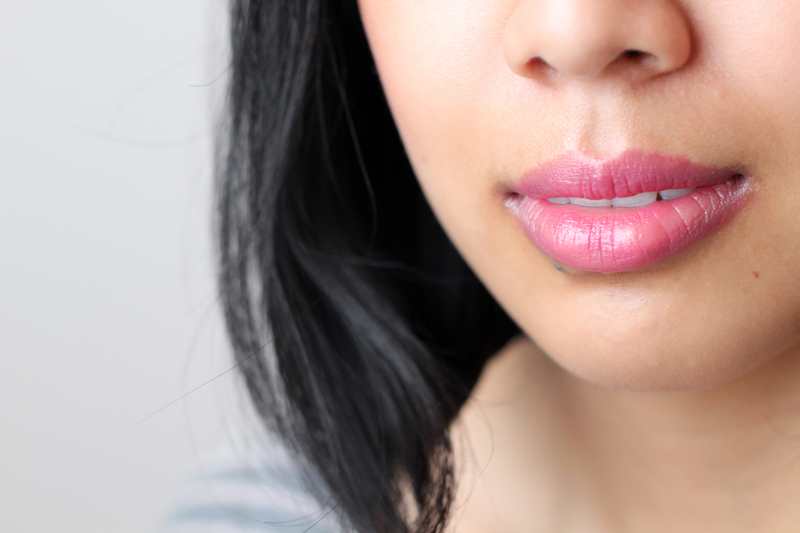 What's your favourite MAC my-lip-but-better? All the ones I've tried have been just a touch too pale/pink/brown. Such a gorgeous color girl! Great Post! 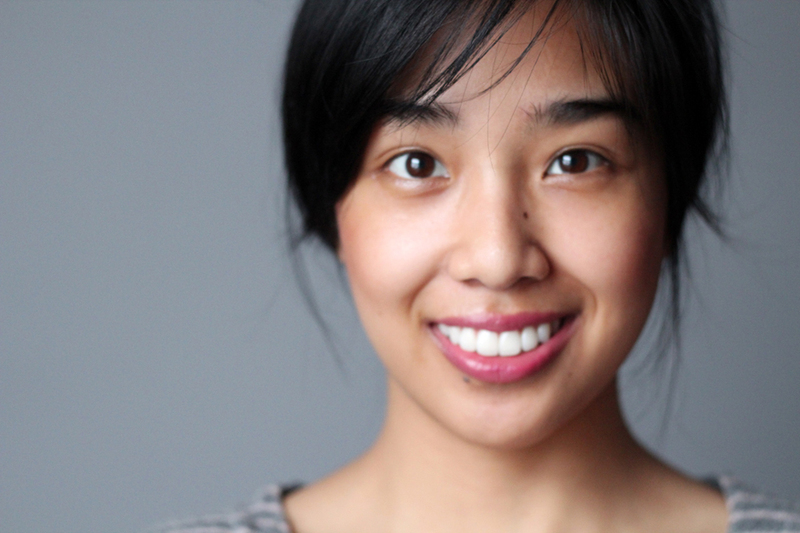 I love the smear shot, really cool and fun lipstick! 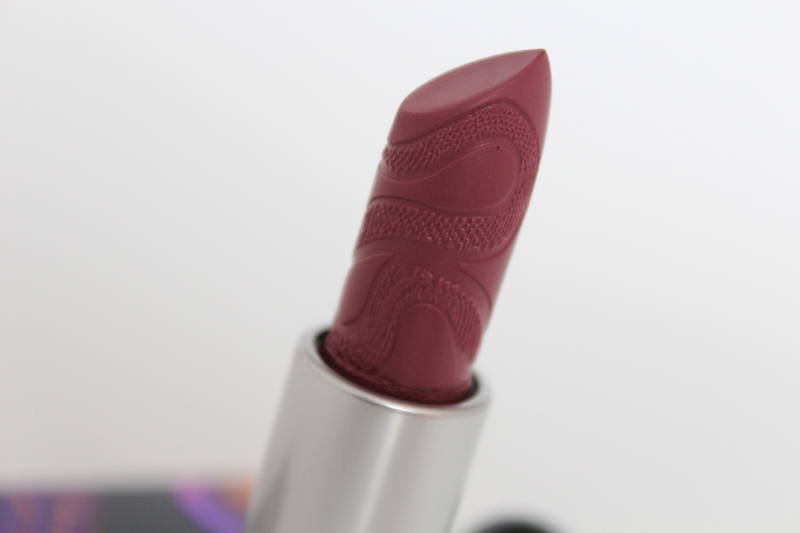 This is my favourite-ever MAC lipstick shade - and I'm a MAC lipstick JUNKIE. As soon as I make my way to the city this weekend, MAC will be my first stop. I'm a snake too - so I just have to have this. The shade looks lovely on you! I love the new header, by the way. It's so pretty! Stop tempting me! My year is also the Snake, and I've been eyeing this shade!